Amazon Australia today launched Prime Music, its ad-free and on-demand streaming service, to Prime members, and powered by its digital assistant Alexa. Prime Music is included in every new and existing Prime membership at no additional cost. It has a catalogue of two million songs and more than two hundred locally curated playlists and stations based on a wide variety of genres and moods. These include Pop Hits, Hip-Hop Workout Upbeat Indie Hits and Relaxing Alternative, with up to 40 hours of playback every month with no limits on skips or repeat plays. Additionally, Prime Music offers playlists and stations specifically for the Australian music fan. These include the Amazon Original Made in Australia playlist, featuring newly-recorded covers of classic songs by local artists, exclusively available on Amazon Music. âItâs been incredible to see the feedback from customers since launching Amazon Musicâs premium tier, Amazon Music Unlimited, for Australia earlier this year,â stated David Ray, head of music for Australia and New Zealand. With Prime Music, customers can also save playlists, albums and more for offline playback on mobile devices. 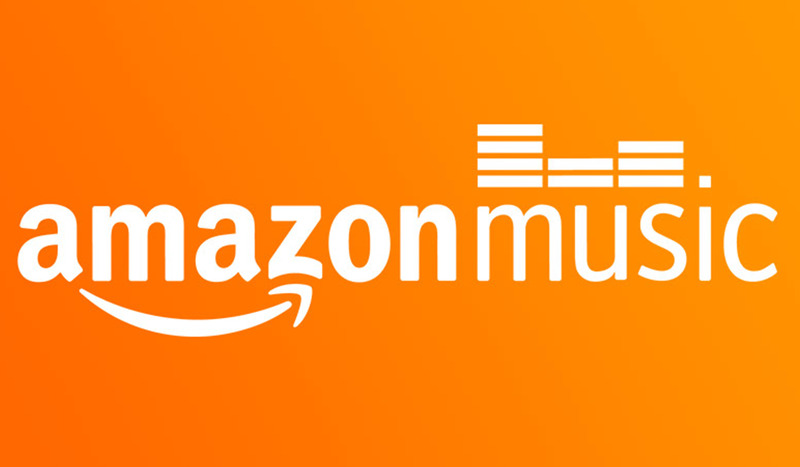 Prime members can upgrade to a subscription to Amazon Music Unlimited, Amazon Musicâs premium streaming tier launched in Australia earlier this year, offering customers a catalogue of more than 50 million tracks for a monthly or annual subscription, separate to a Prime subscription. Amazon launched its membership program, Amazon Prime in Australia in June of this year. It grants free delivery on millions of eligible local and international items, access to exclusive and award-winning Prime Original series and other movies and TV shows with Prime Video, access to over 1,000 e-books with Prime Reading, benefits for gamers with Twitch Prime. âThe addition of Prime Music to the already extensive entertainment and delivery benefits is just the beginning, and we look forward to continuing to grow the experience for members over the coming months and years,â stated Evan Graj, head of Prime in Australia.